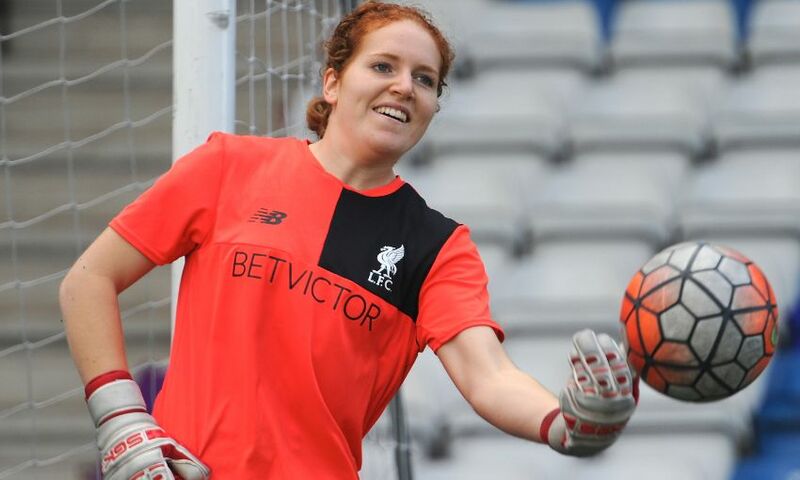 Liverpool Ladies today announced Danielle Gibbons has agreed a new contract with the club. The goalkeeper, who last year challenged England international Siobhan Chamberlain for the No.1 spot, joined the Reds from Preston North End in 2011. Ladies manager Scott Rogers said: "We are really fortunate to have two fantastic goalkeepers in Danielle and Siobhan Chamberlain. Danielle has represented England at U23 and U19 level as well as being called up with the senior squad, which proves her quality.